Do you want your bridal photos to be cohesive with your wedding photos? if so, then your wedding venue is a great option. Most wedding venues allow a 1-2 hour bridal session during the week. Do you want to go for a completely different look than your wedding day photos? If so, then there are so many amazing places you can do your bridal session at. If you have a southern or rustic venue, then maybe you want to add in a modern or urban feel to your photos by going downtown. If you like more of a natural setting, we can always find a local park or field for your session. In addition to your dress, here are some items you may want to include: veil, bouquet, hair pieces, jewelry, and lastly, an extra set of eyes (friend, mother, sister). How Do I Scheduel And When? The earlier you schedule your session, the more dates are available! The best time for bridal sessions is during the week, Monday - Friday. Most brides plan to have their sessions right when they receive their dress from their final fittings, about one - two months before your wedding. 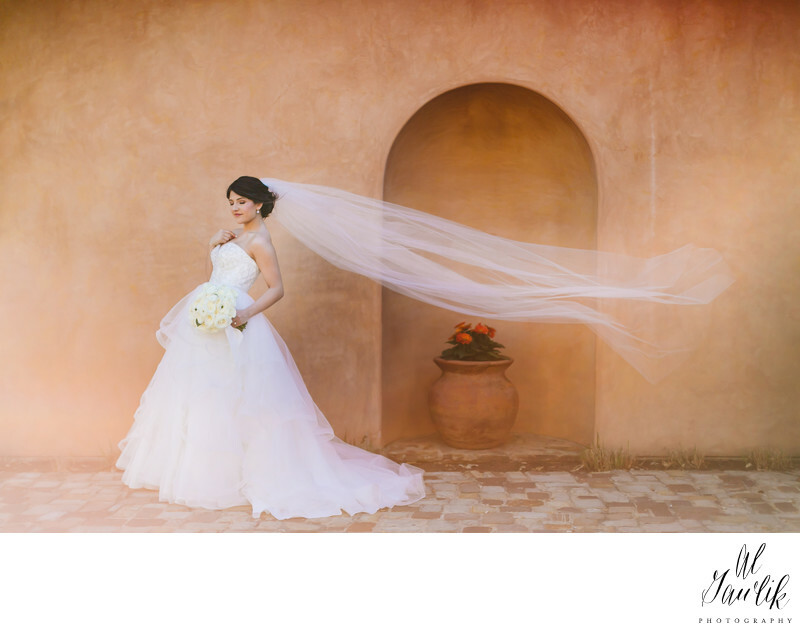 Bridal sessions are scheduled two hours before sunset to allow for beautiful natural sunlight.